CARLSBAD — Food, music, beer, wine and games are the feature attractions for the seventh annual Taste of Bressi. The event, organized by the Boys & Girls Club of Carlsbad, runs from 2 to 6 p.m. on March 10 at the Bressi Ranch clubhouse, 2730 Bressi Ranch Way. Board member Brisha Cordella said the event is a festive atmosphere aimed at developing awareness for the club, which also has a location in Carlsbad Village. Kids, no matter their status, are welcomed and are supported with assistance with homework and mentored and taught the values of leadership and teamwork. 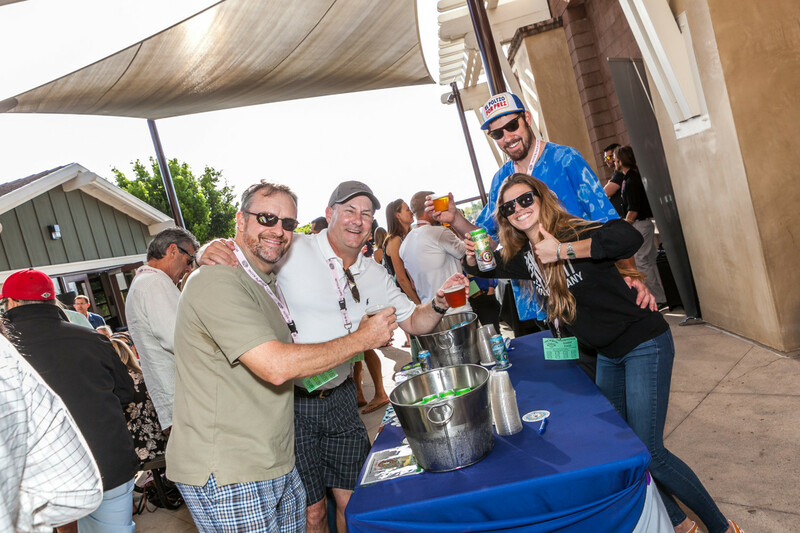 As for the festival, some of regions biggest names will be in attendance including Stone Brewing, Ballast Point, Green Flash, Oskar Blues, Modern Times, Karl Strauss, Lost Abbey and Culver, to name a few. For those with more of a taste for wine, the highlights include Coomber, Eusinus and tastings from the La Costa Wine Company. To satisfy the hunger cravings, the events features Gregorio’s, Flippin Pizza, Notorious Burgers, Panca Peruvian, Sublime Ale House, BJ’s. and several others. The vendors, though, present their offerings free to attendees in an effort to support awareness for the club, Cordella said. One hundred percent of the ticket sales benefit the club, she added. During the event, guests will also be treated to live music courtesy Fechez la Vache and Naked Saturdays, along with a deejay. While the festival has grown, last year sold out and attendance was between 450-600 people, it started as a wine tasting, Cordella said. However, to add a demographic to the mix, the club decided to include beer and food vendors and lower the price. The move worked and each year the festival has grown. The club also has several fundraising events per year including a golf tournament on April 27, the popular Bocce tournament at Dog Beach in the summer and its gala later in the year. Tickets are on sale and cost $55. Tickets purchased before March 1 include 10 tastings and unlimited food, while tickets bought after March 1 offer eight tastings. 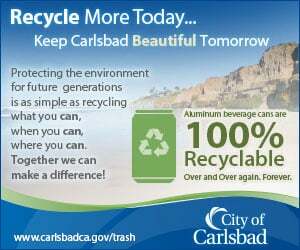 For tickets, call (760) 444-4893 or visit at www.bgccarlsbad.org.